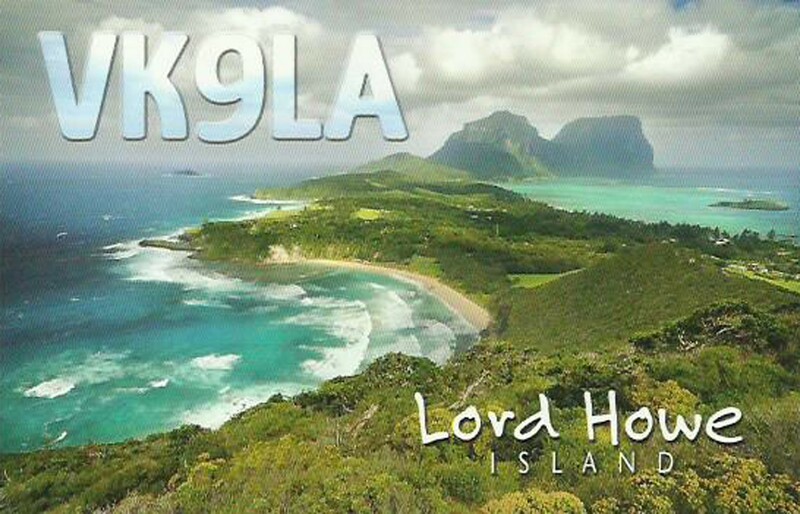 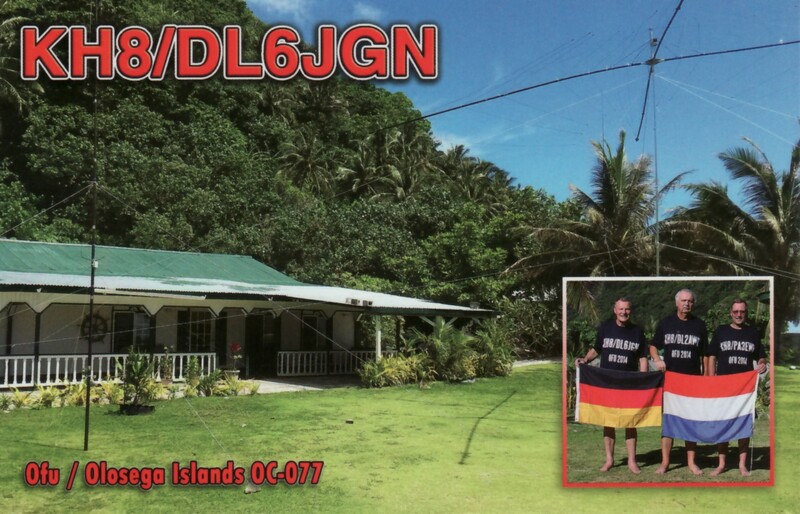 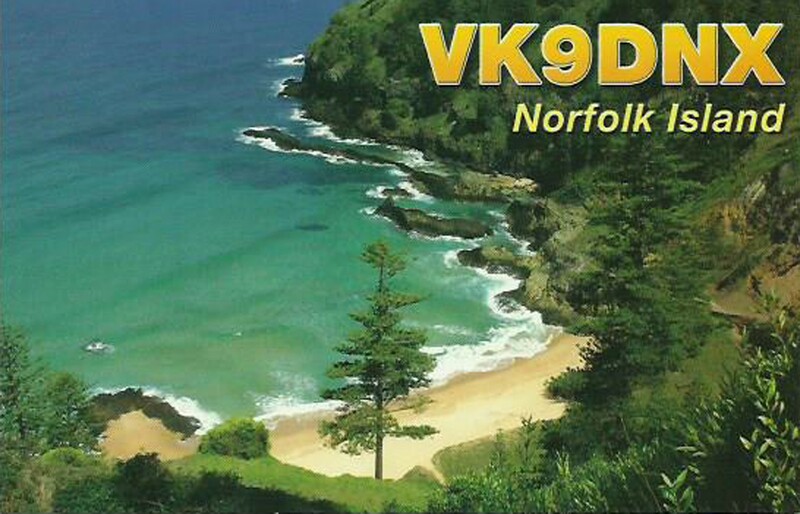 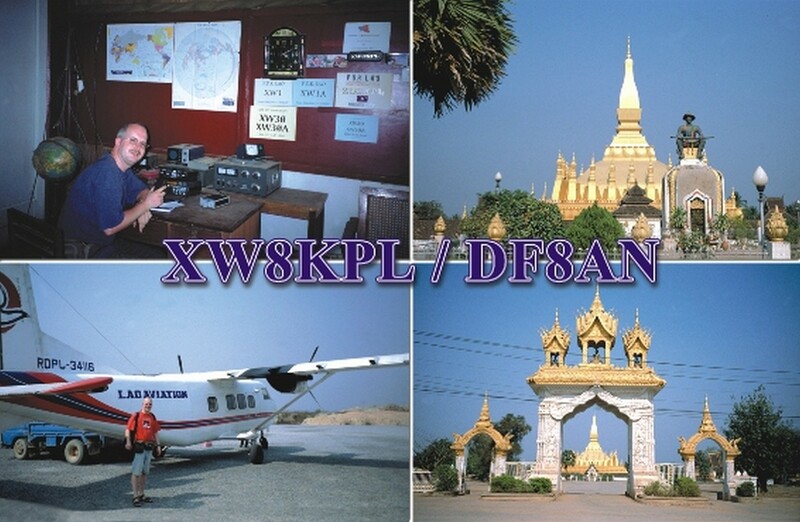 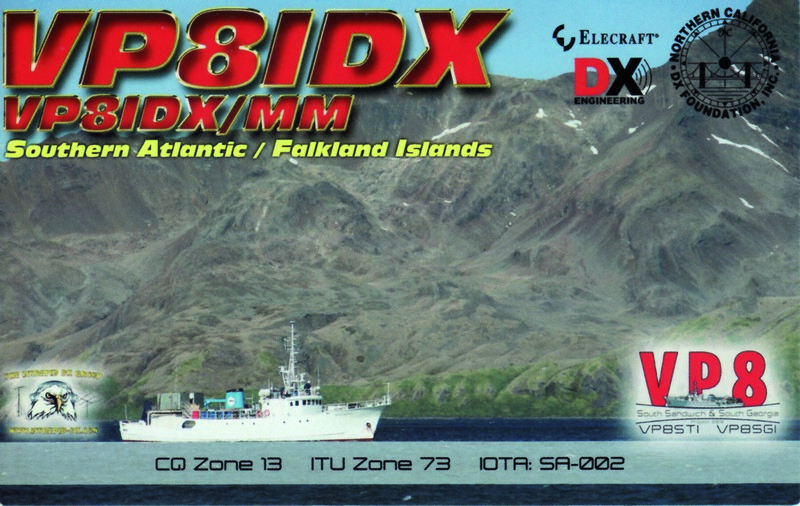 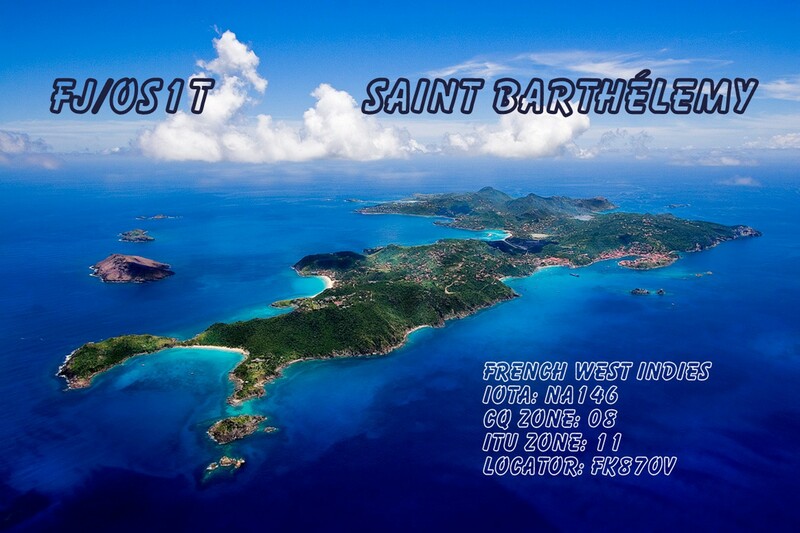 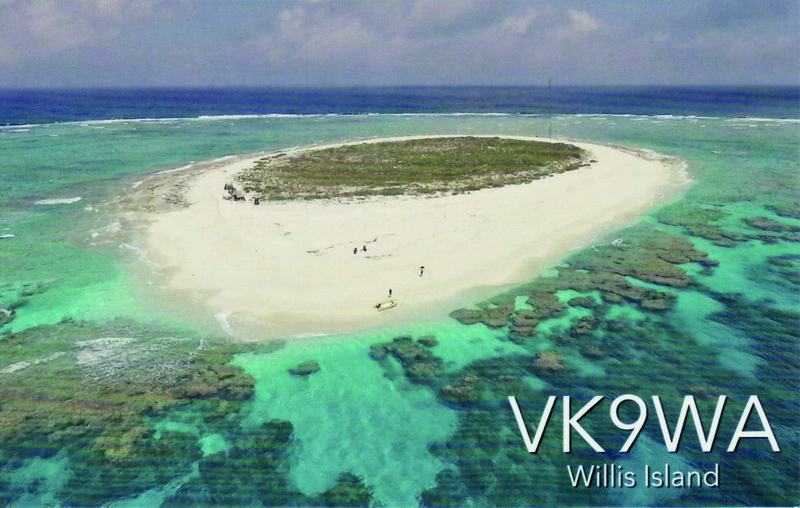 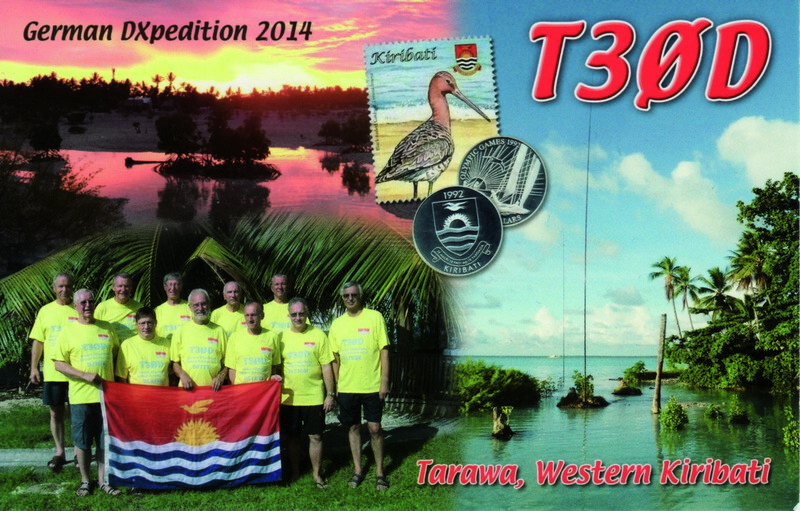 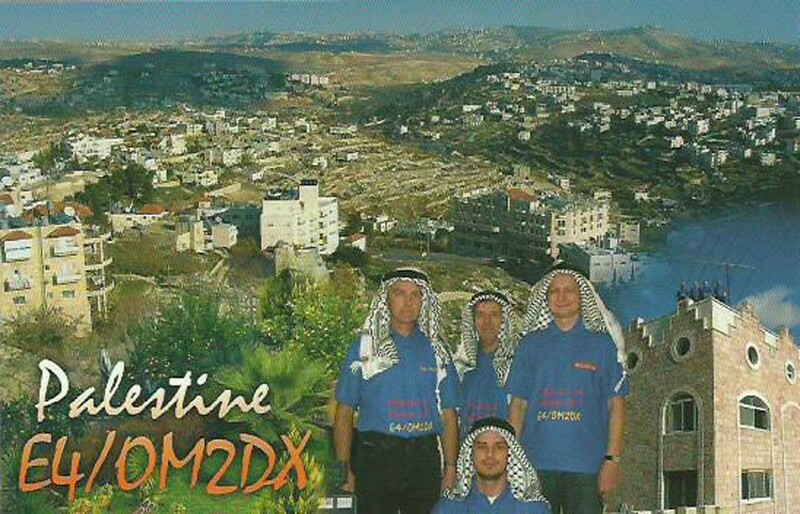 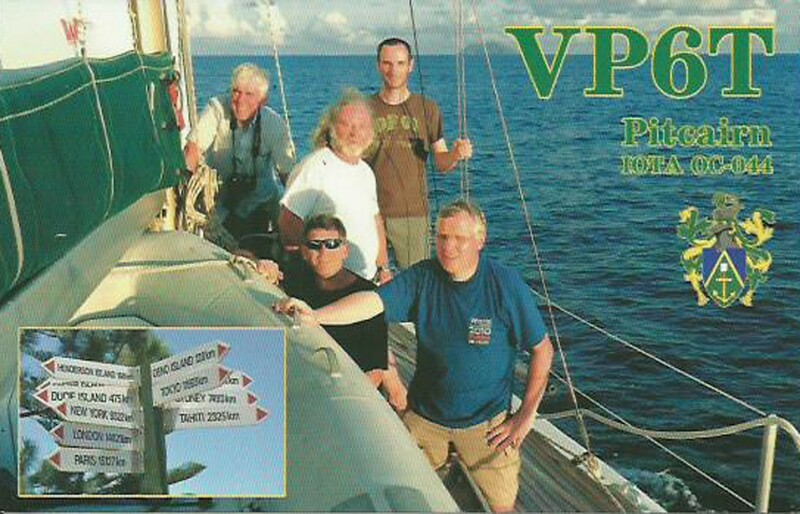 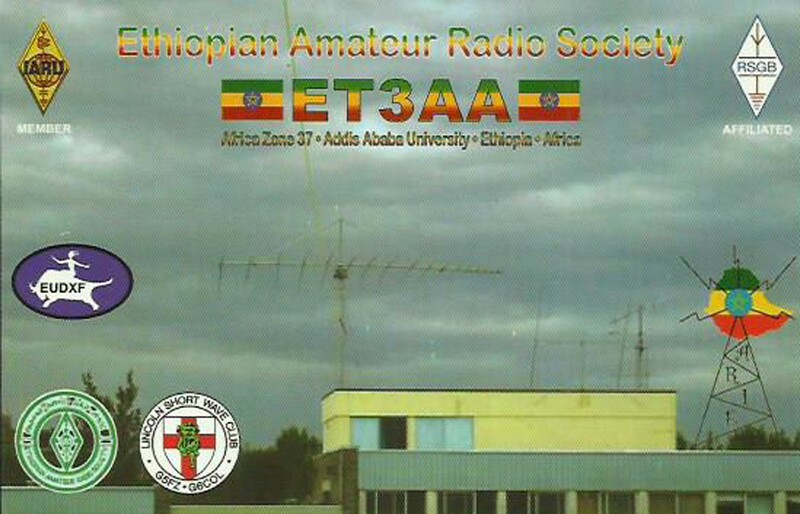 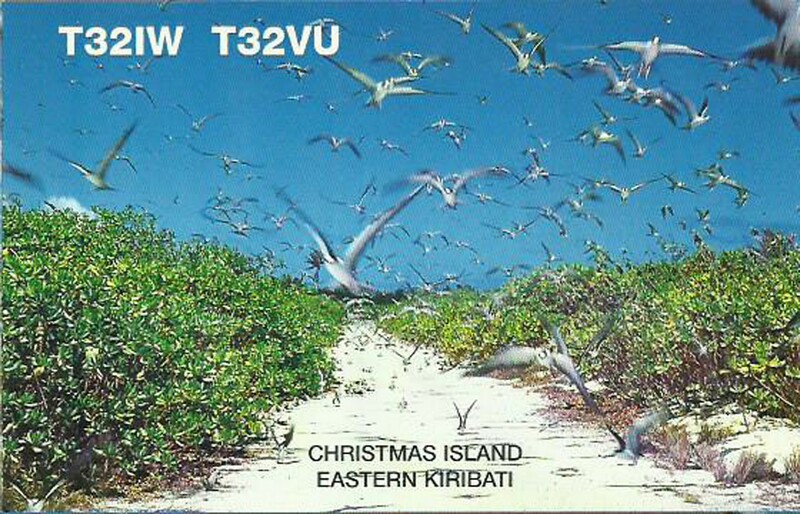 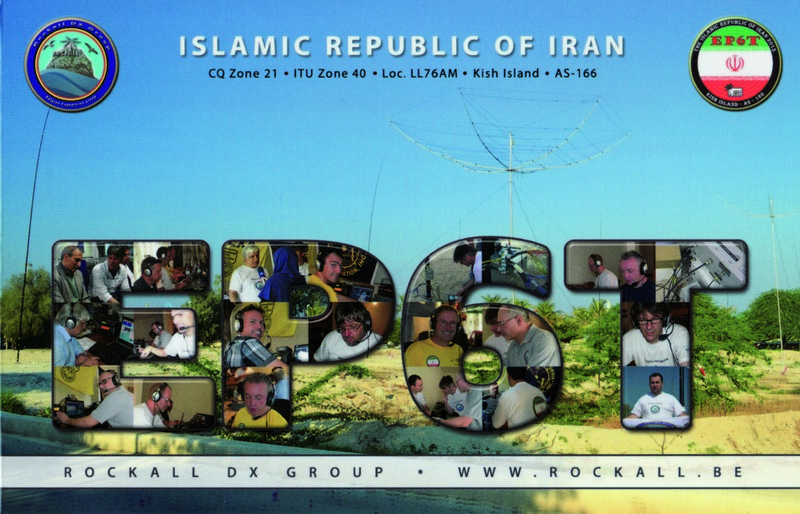 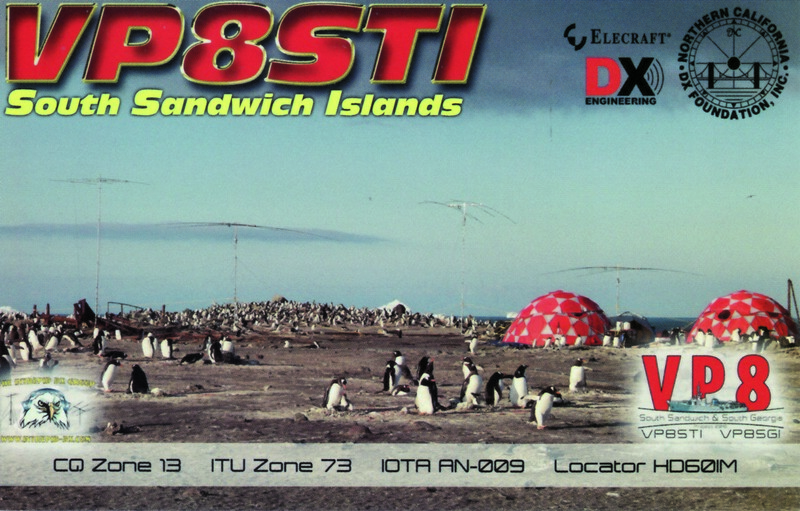 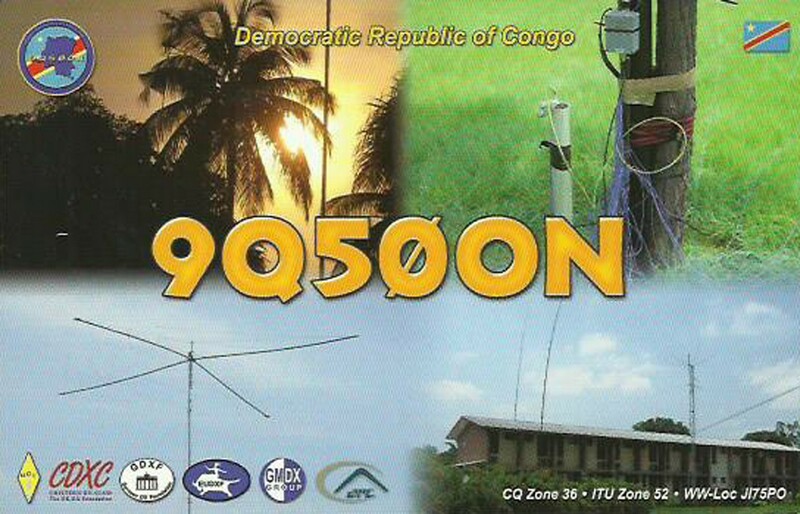 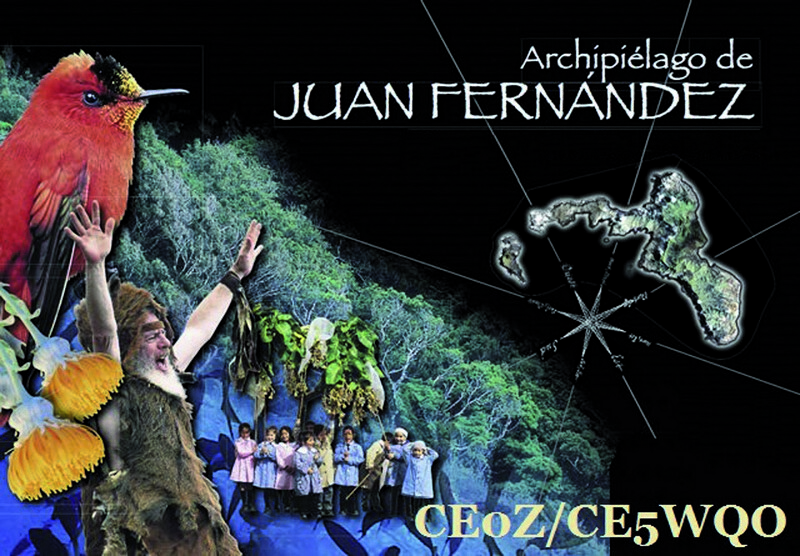 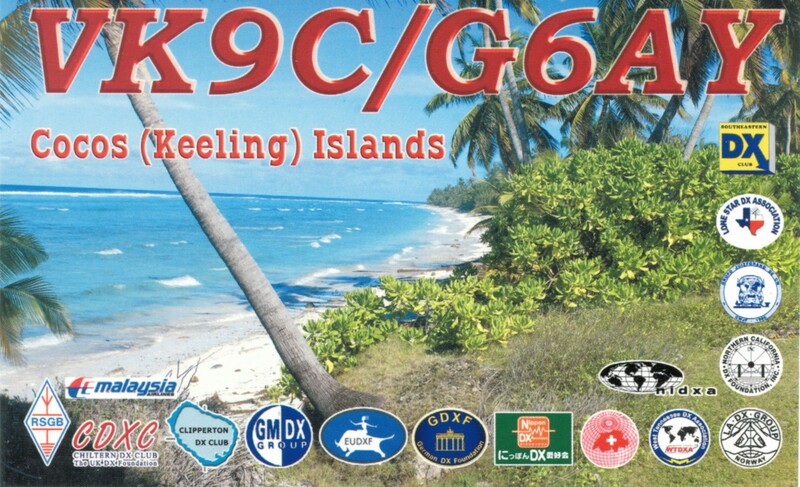 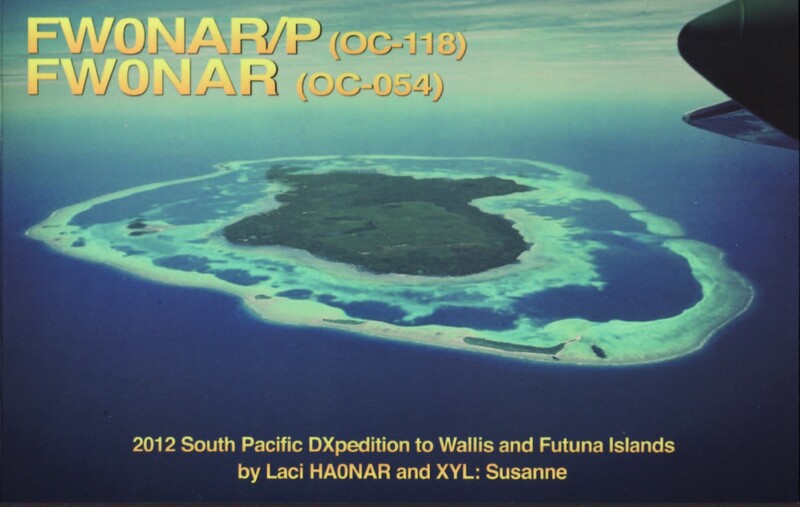 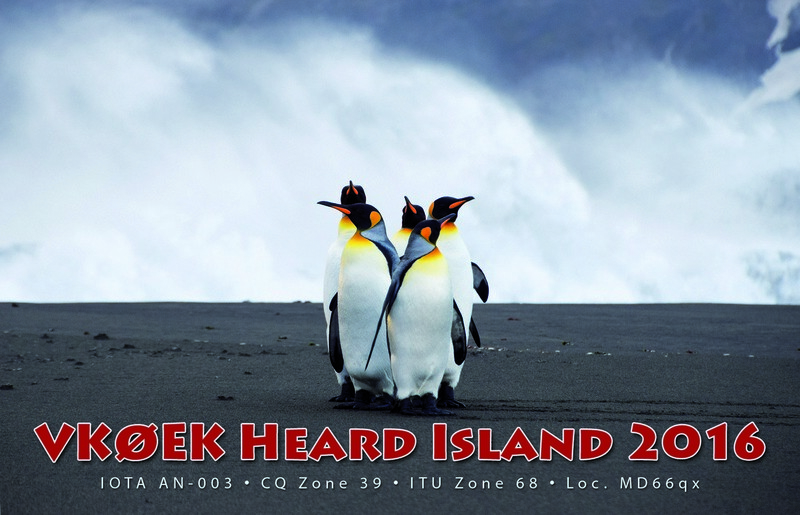 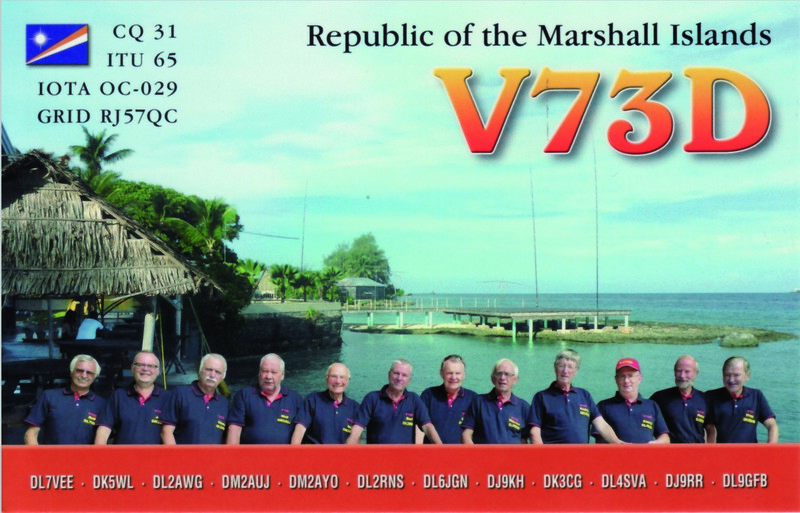 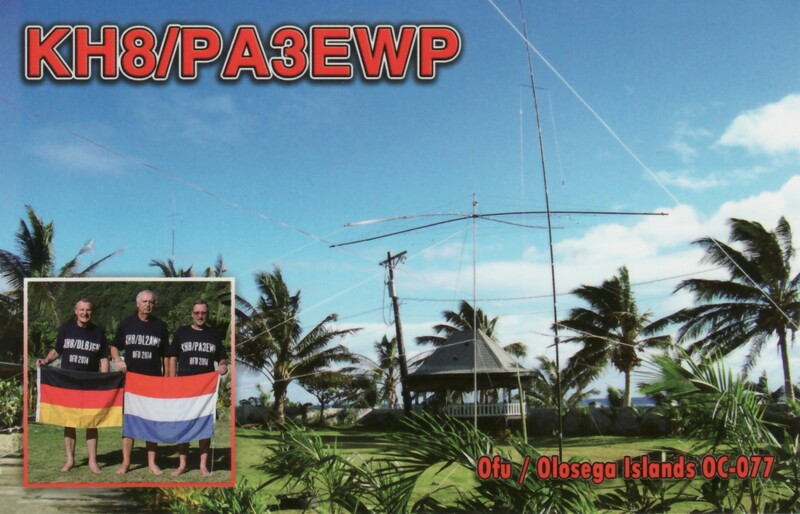 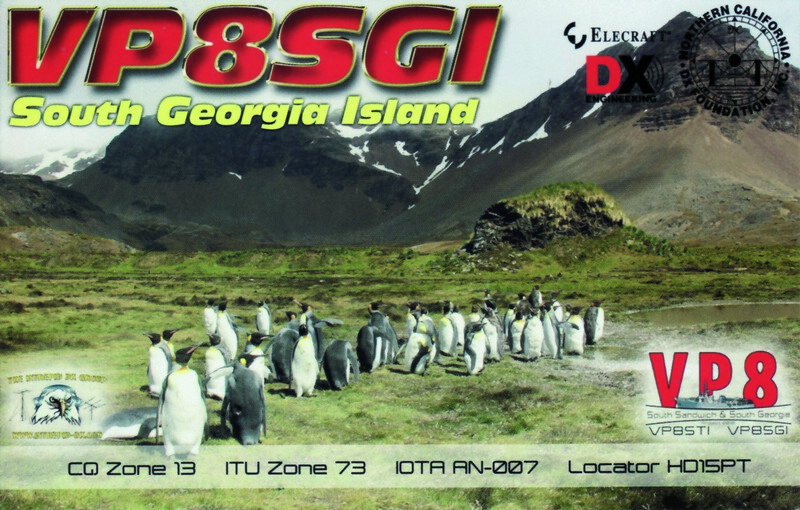 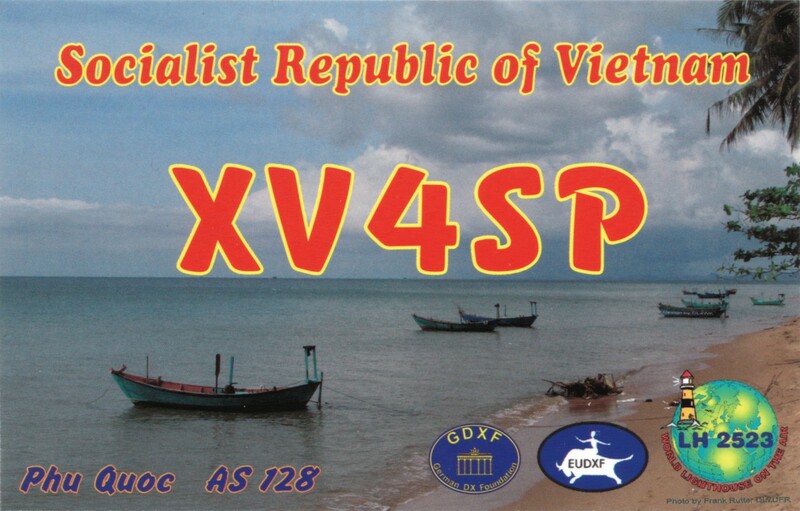 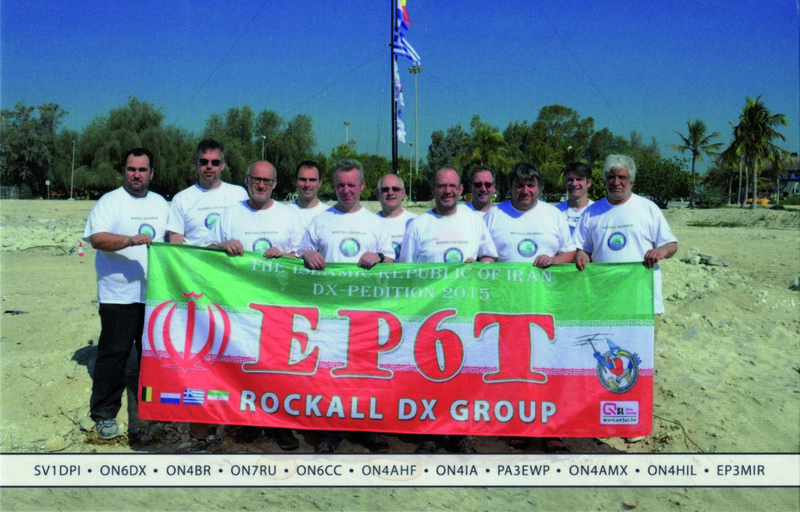 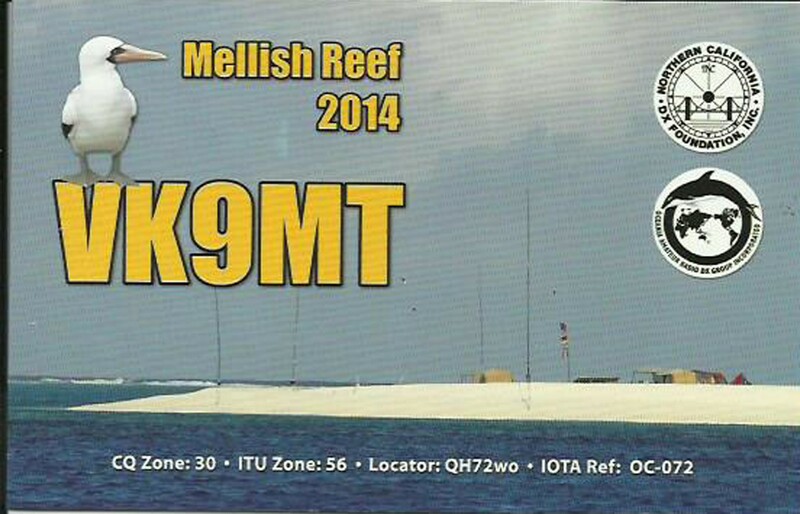 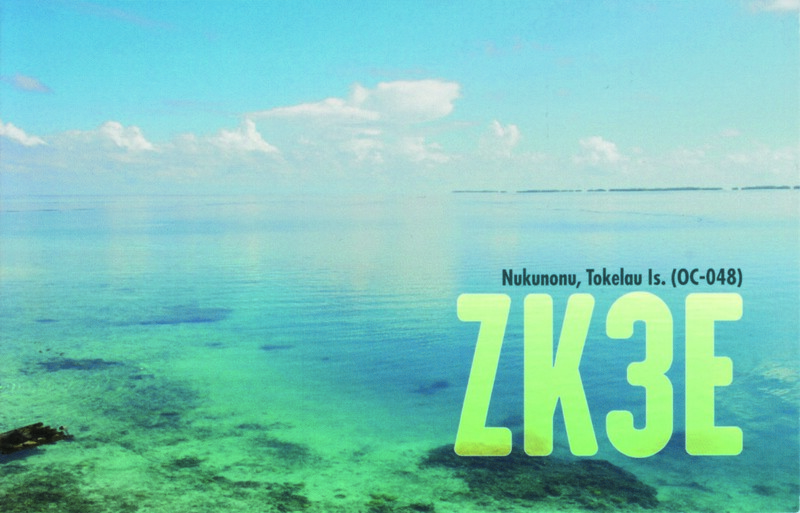 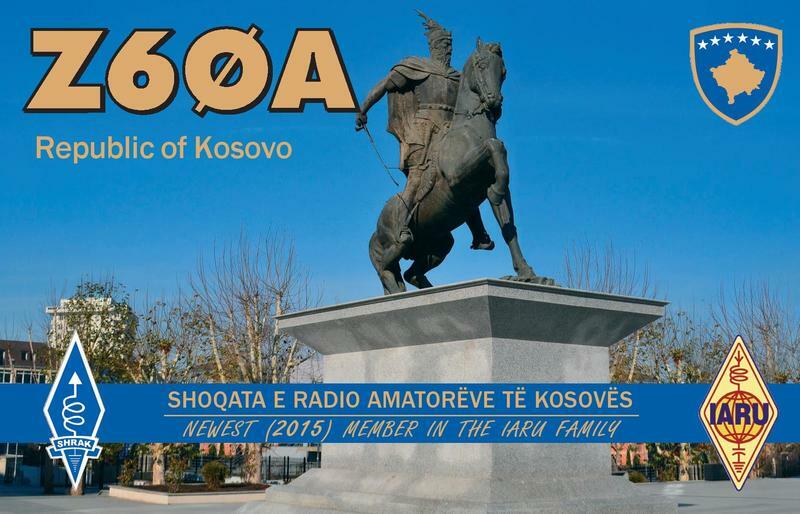 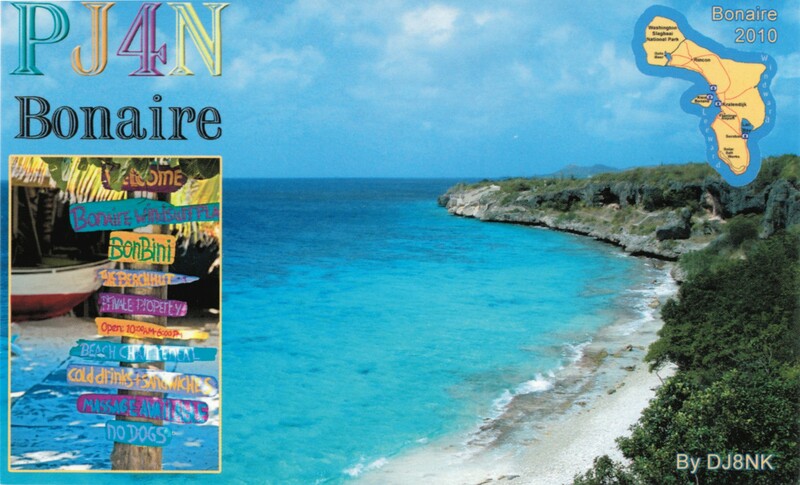 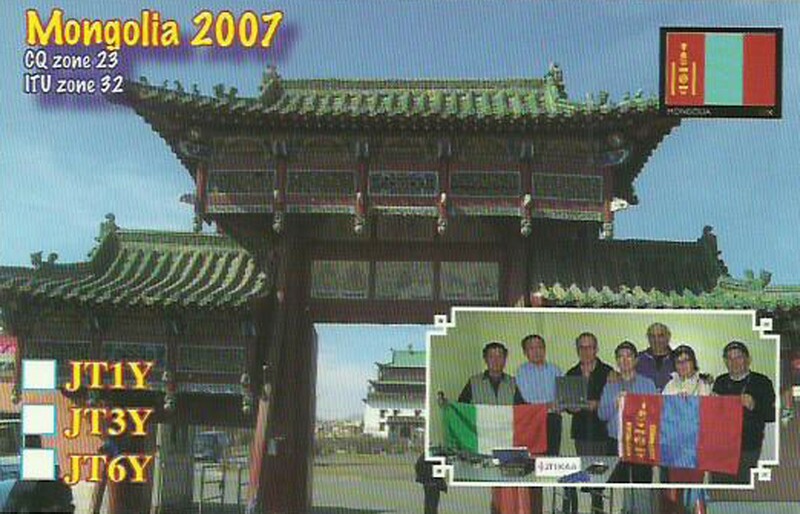 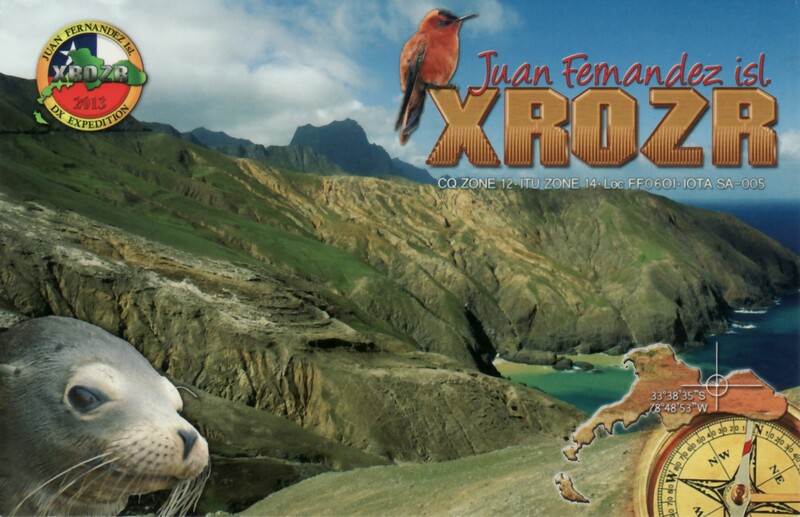 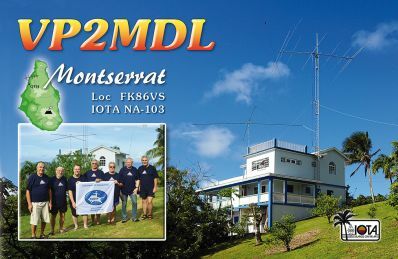 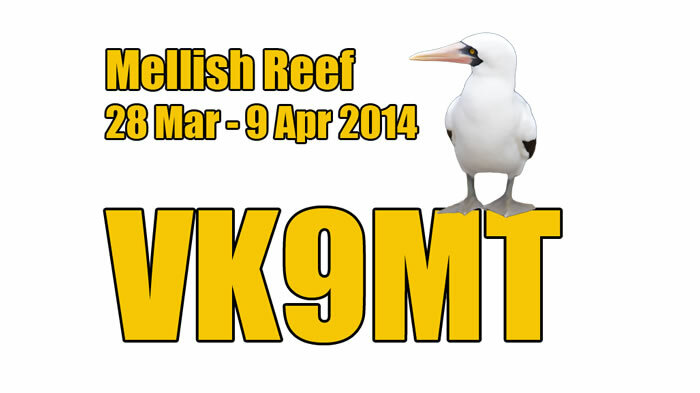 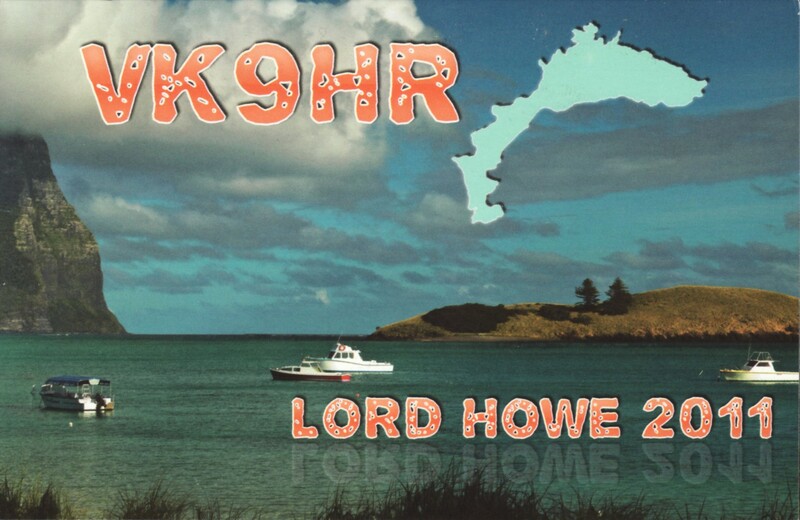 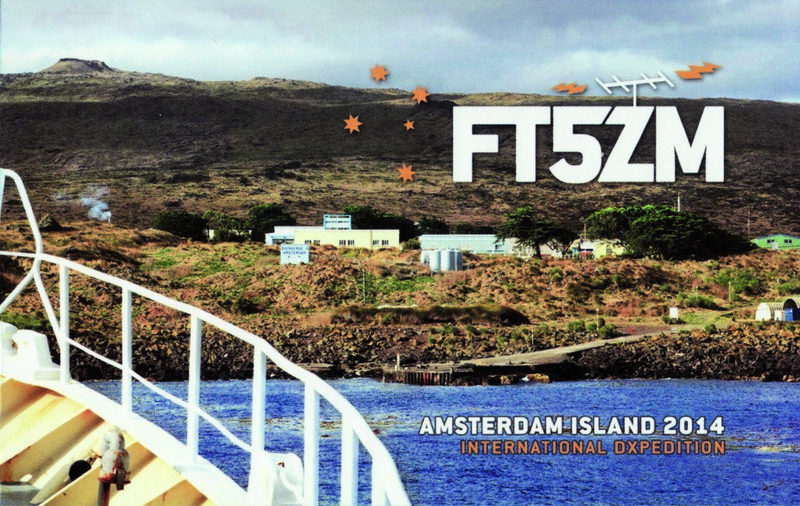 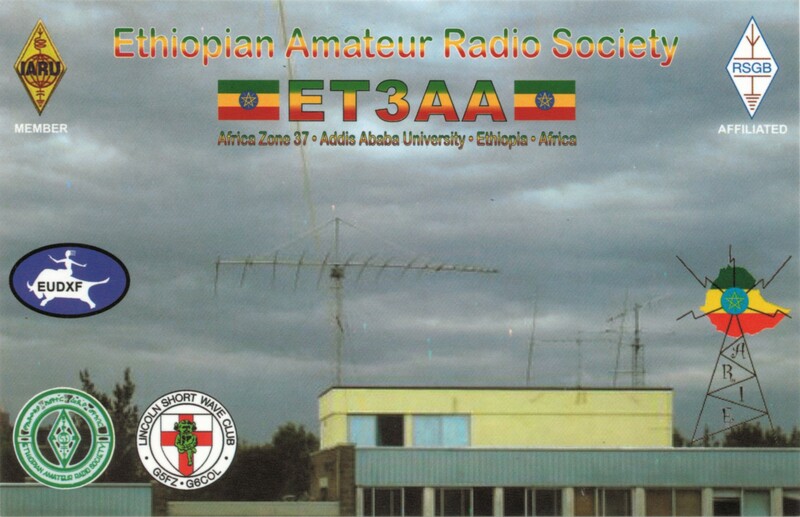 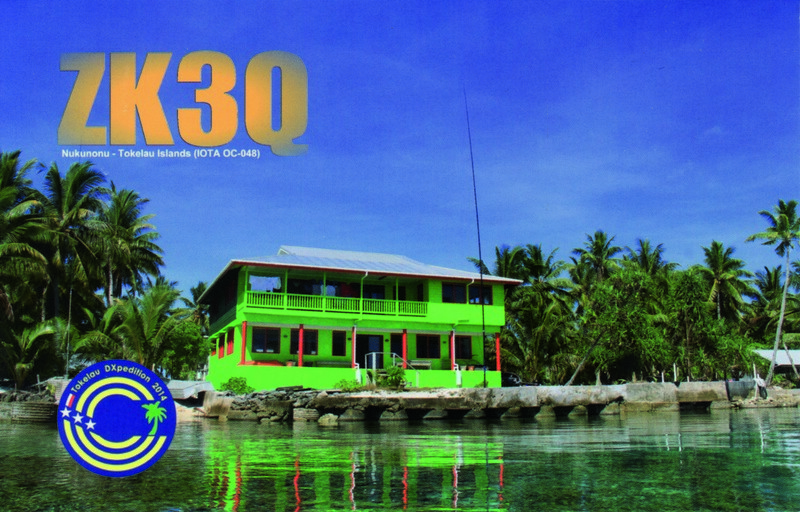 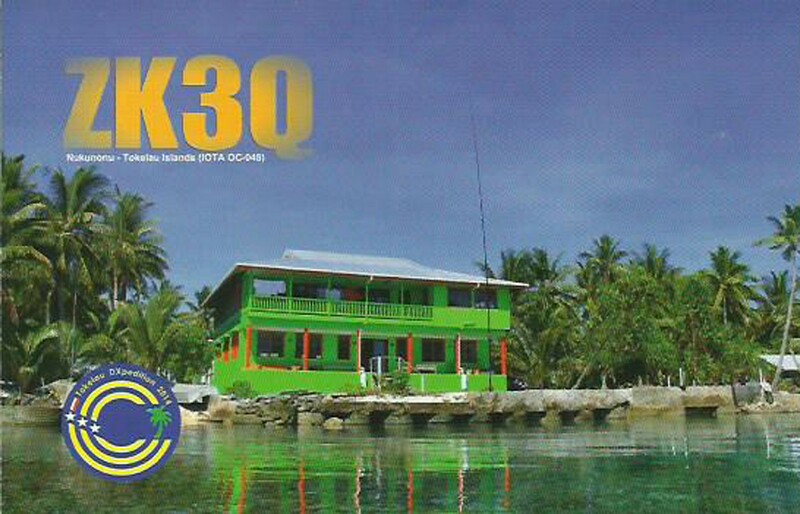 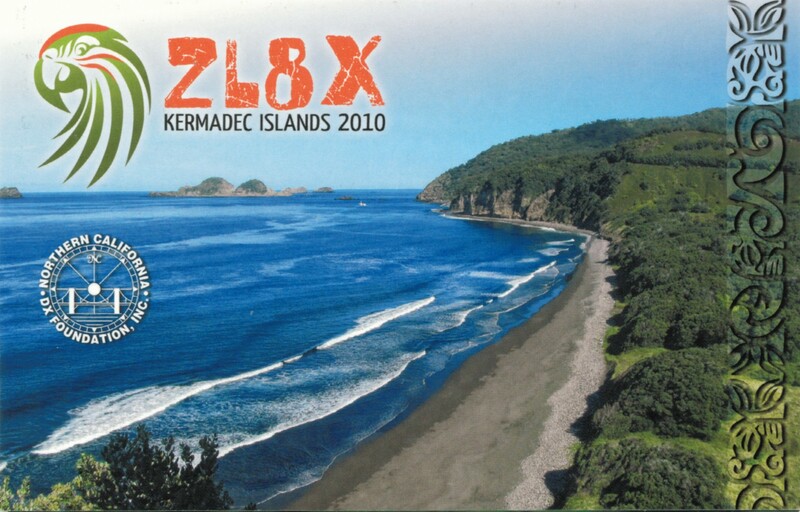 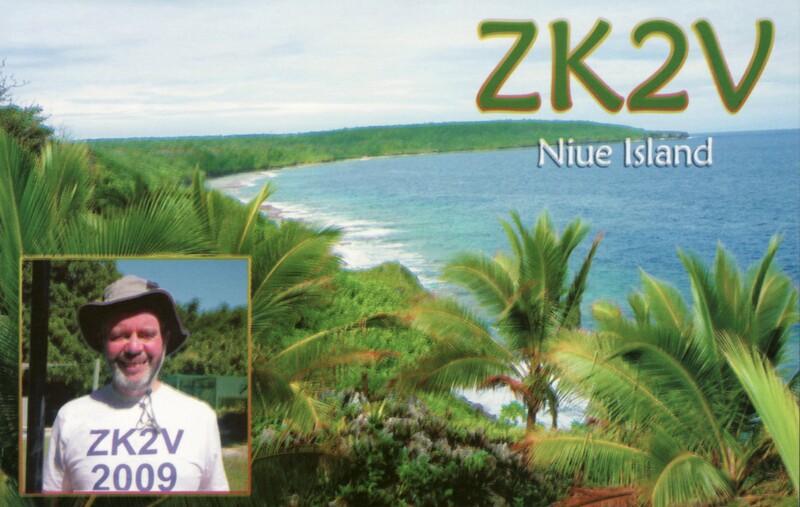 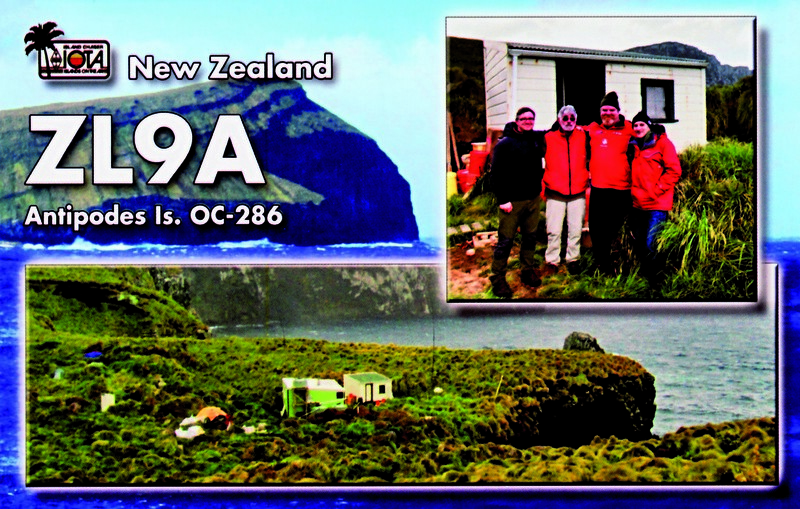 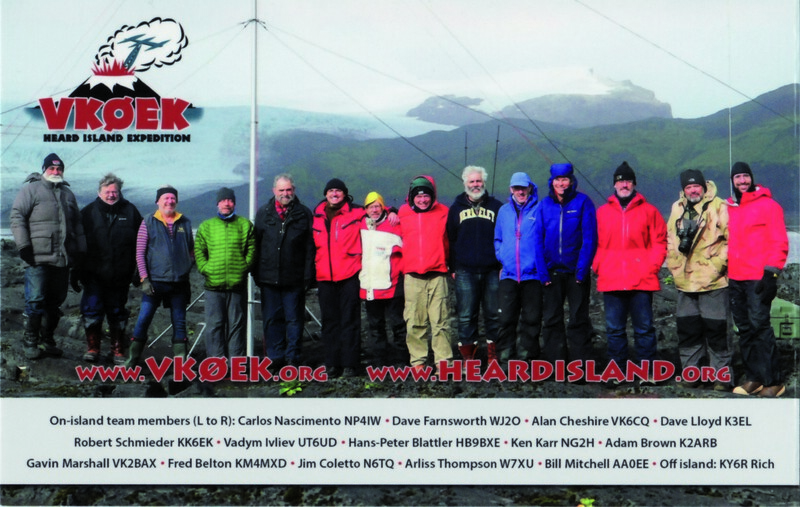 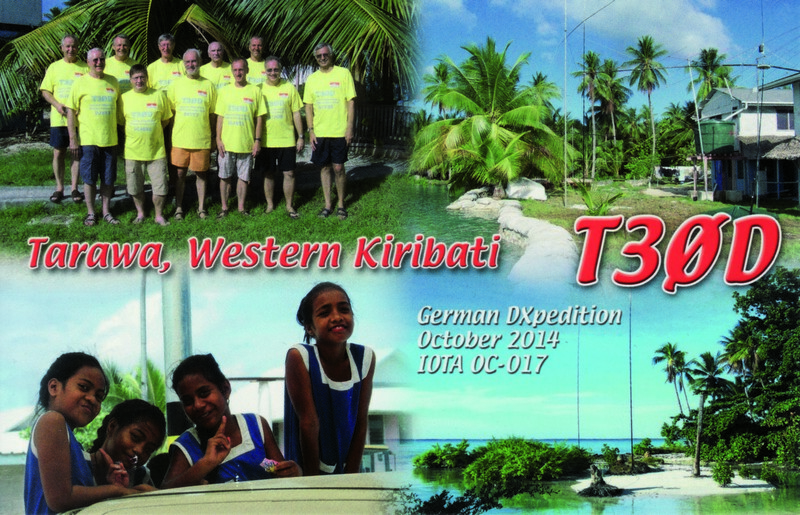 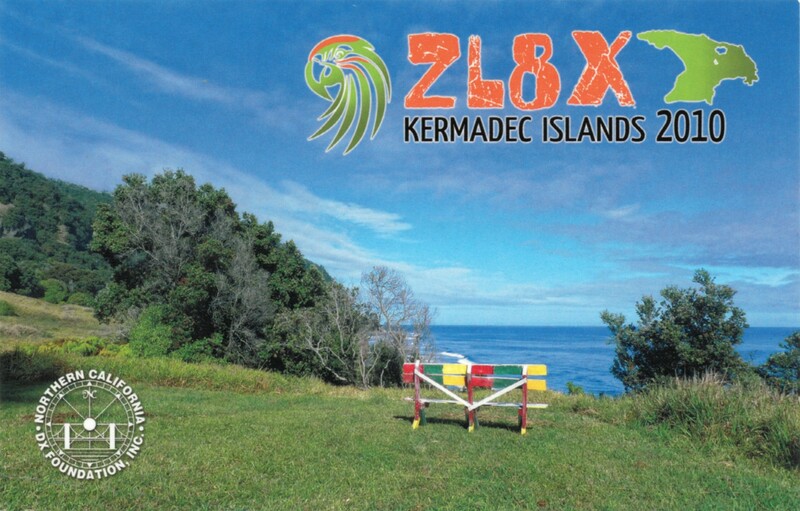 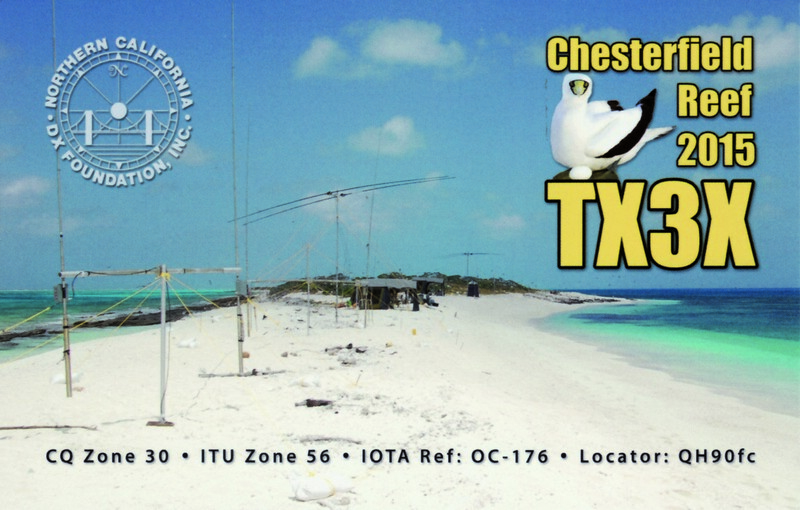 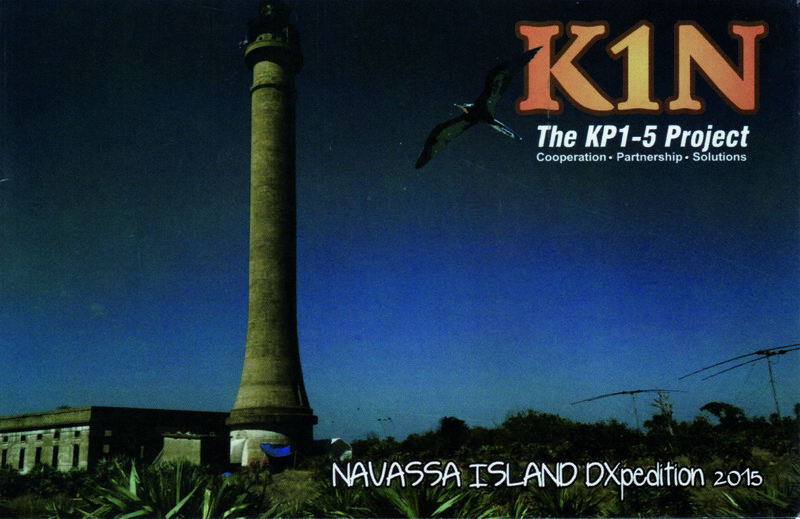 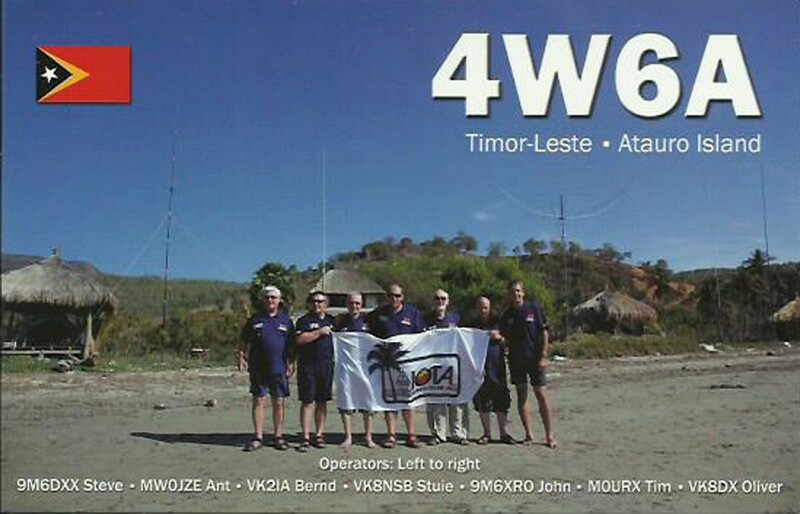 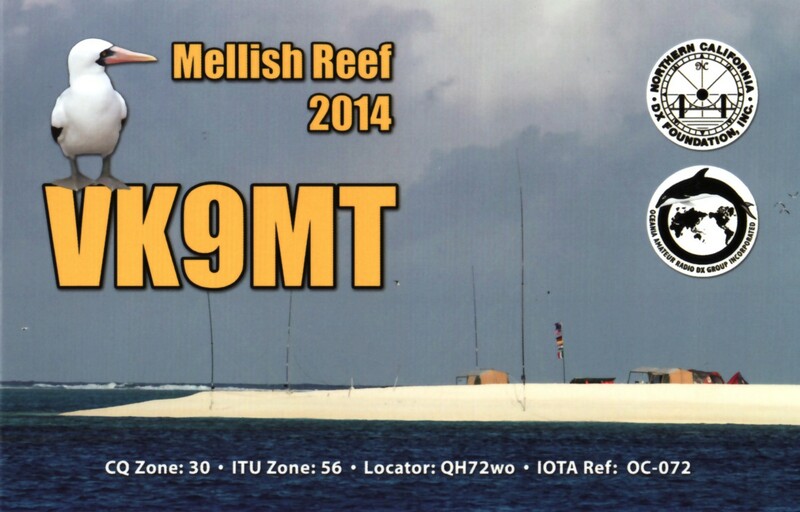 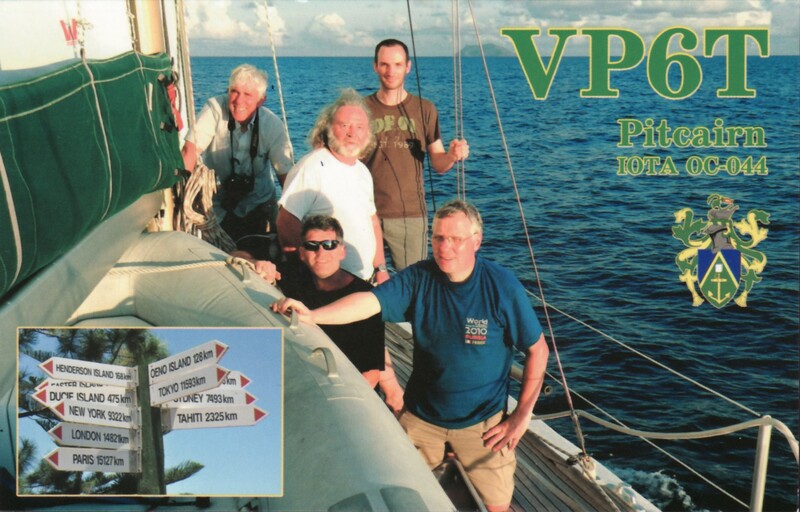 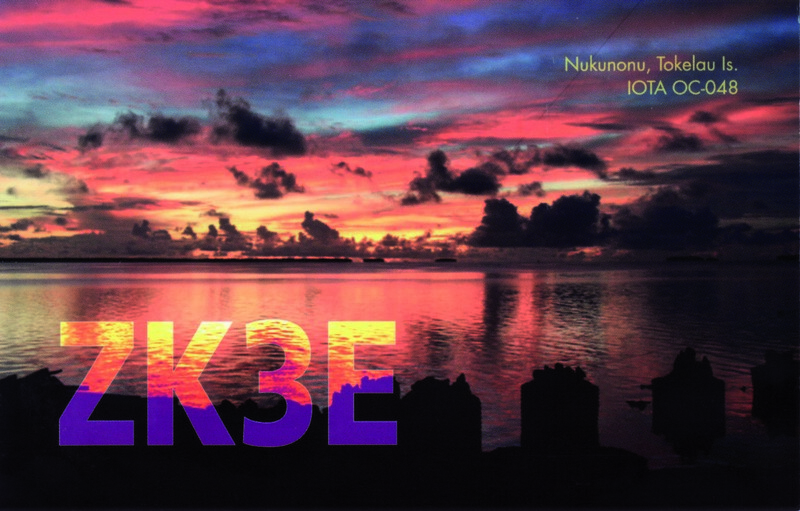 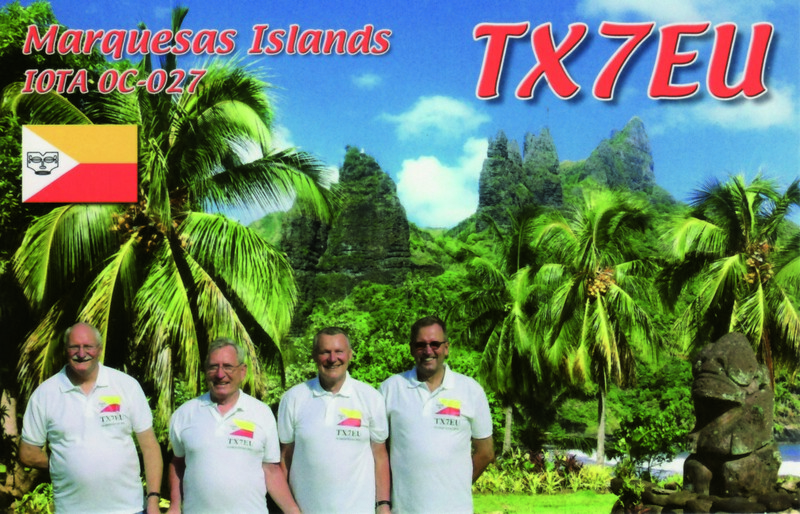 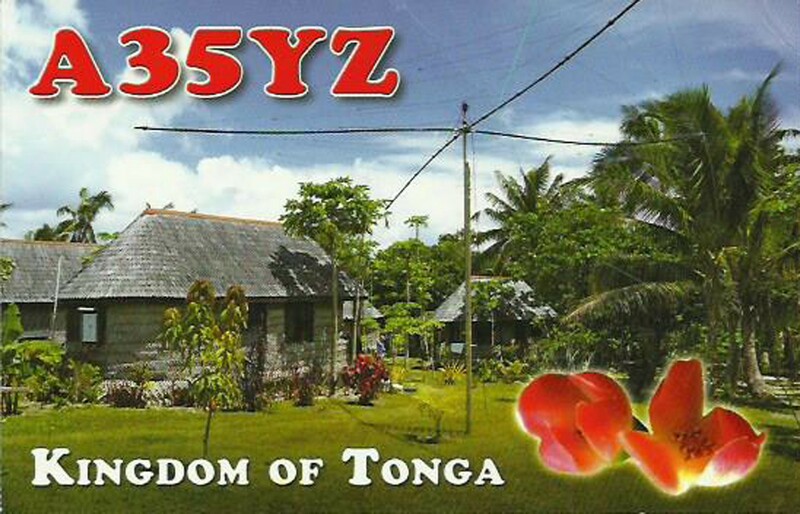 European DX Foundation: It was with the support of organizations, clubs, and individual DXers that VK9MT Mellish Reef was “on the air” during the period of March 30 to April 4, 2014. 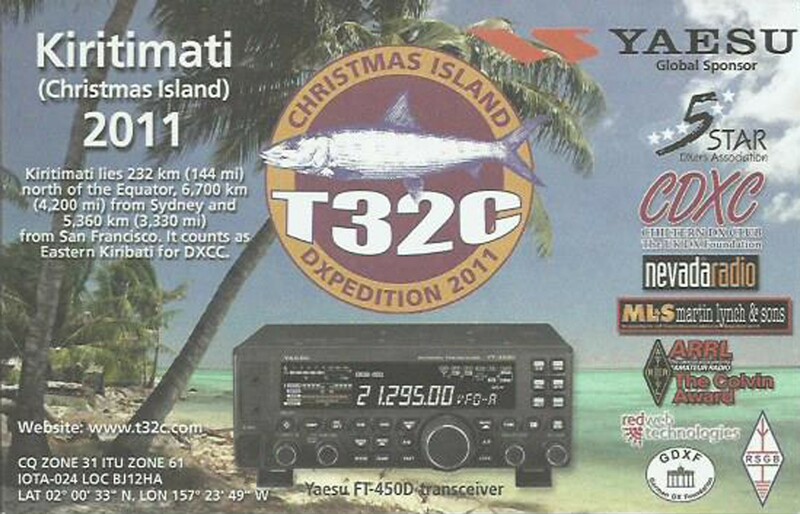 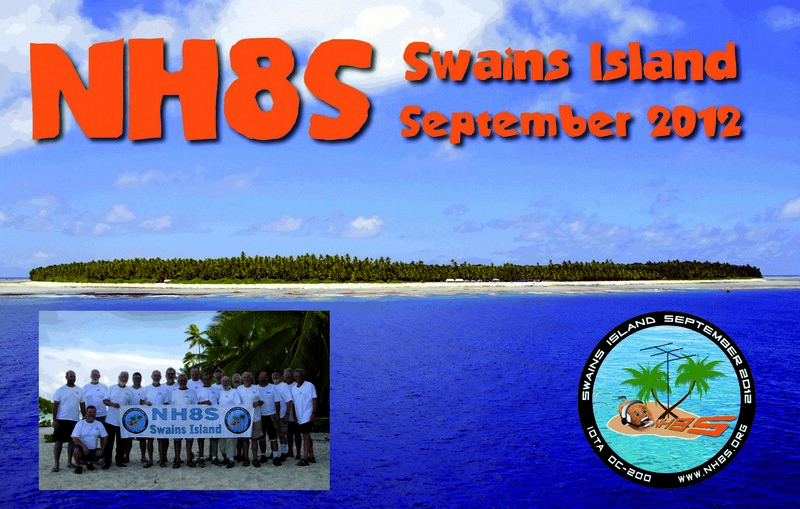 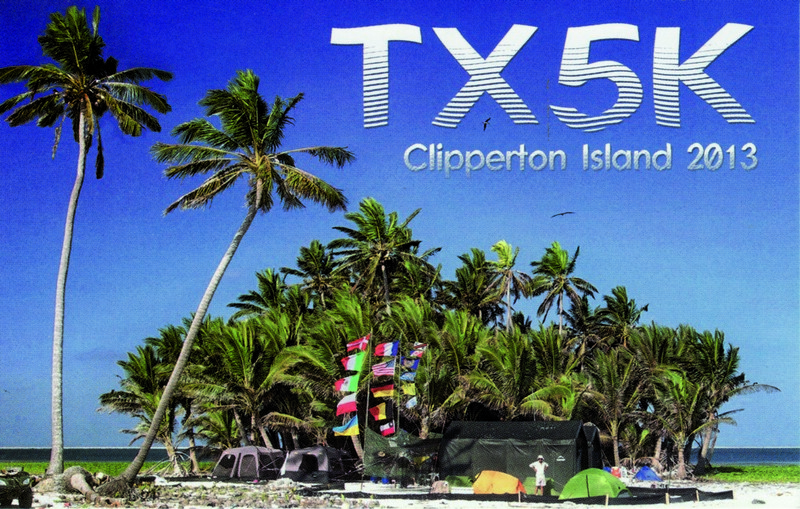 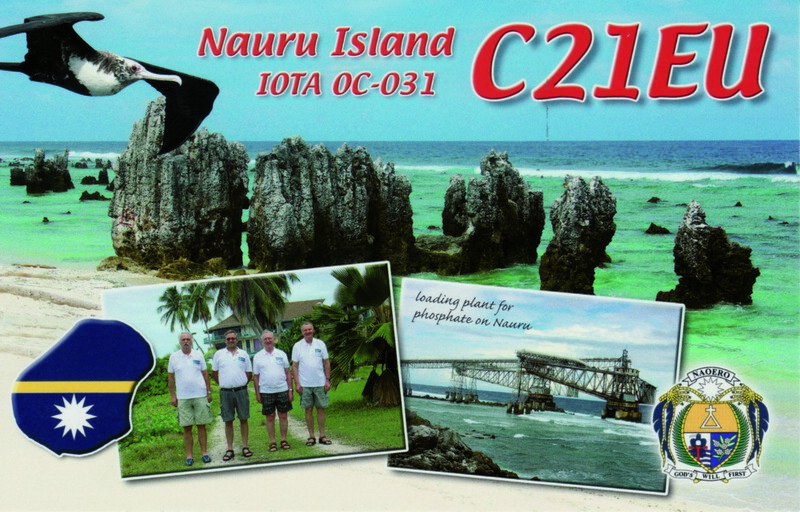 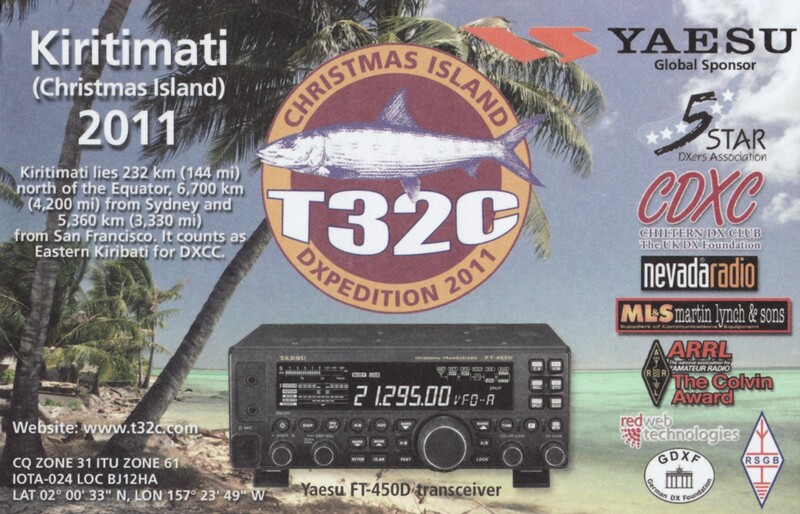 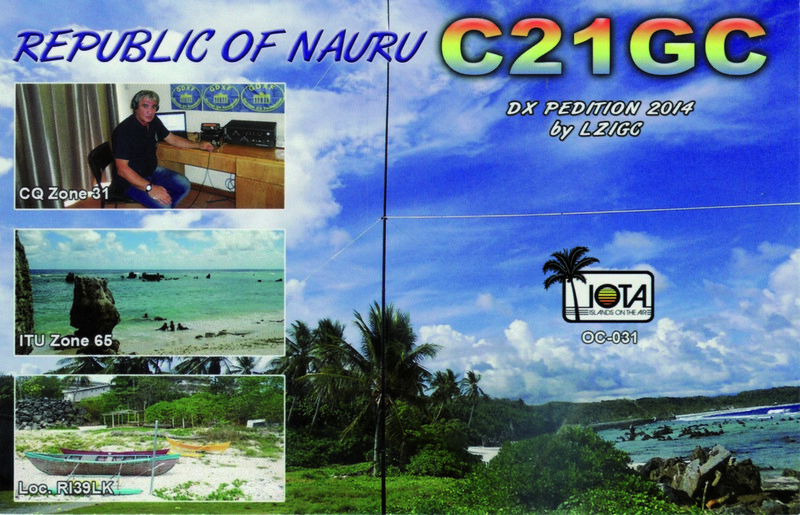 As you may have read, the DXpedition was impacted by Cyclone Ita, which prompted an evacuation of the reef for safety concerns. 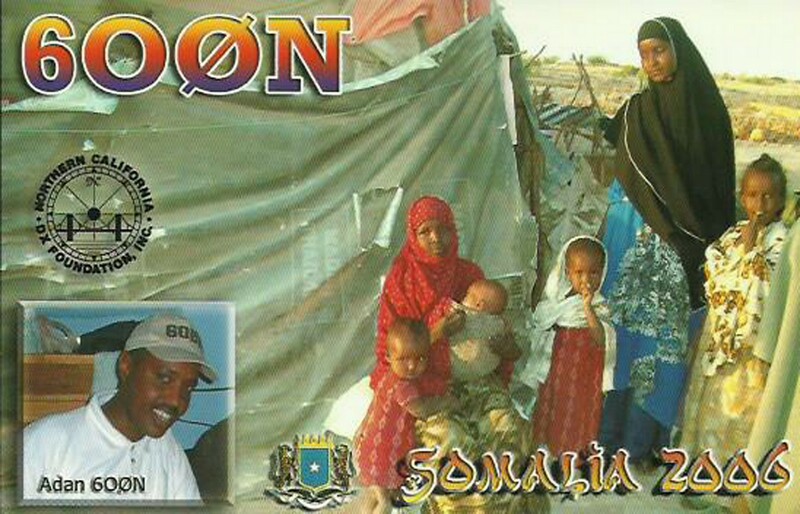 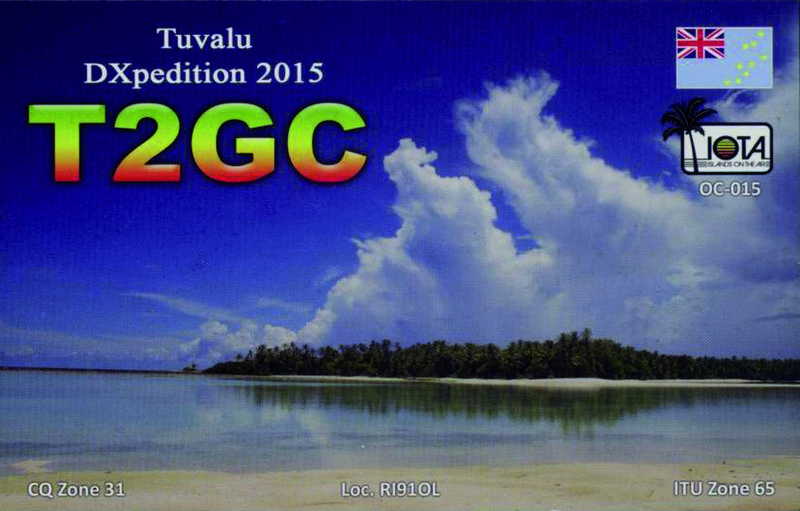 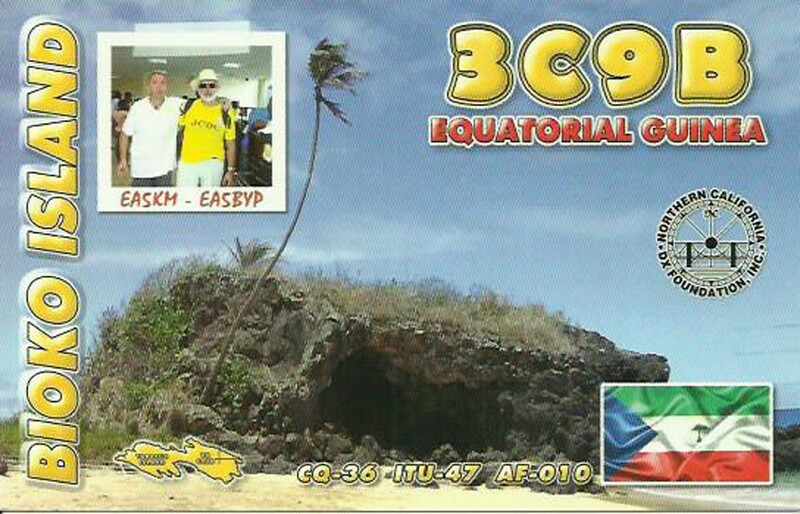 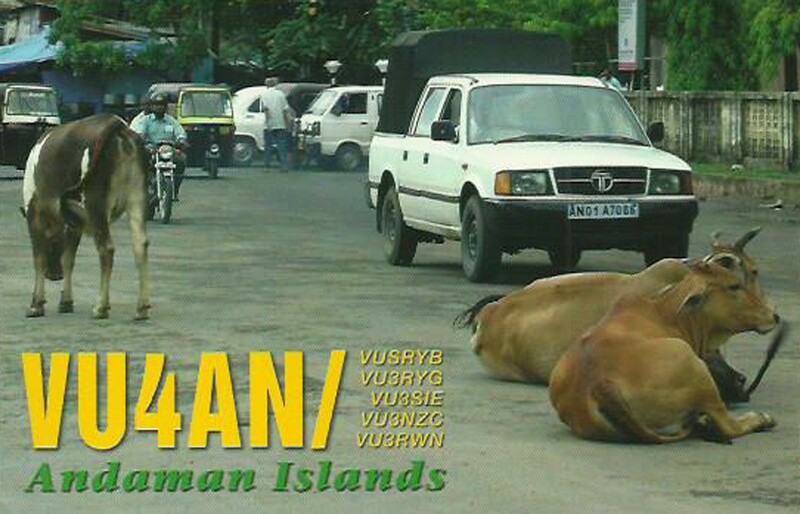 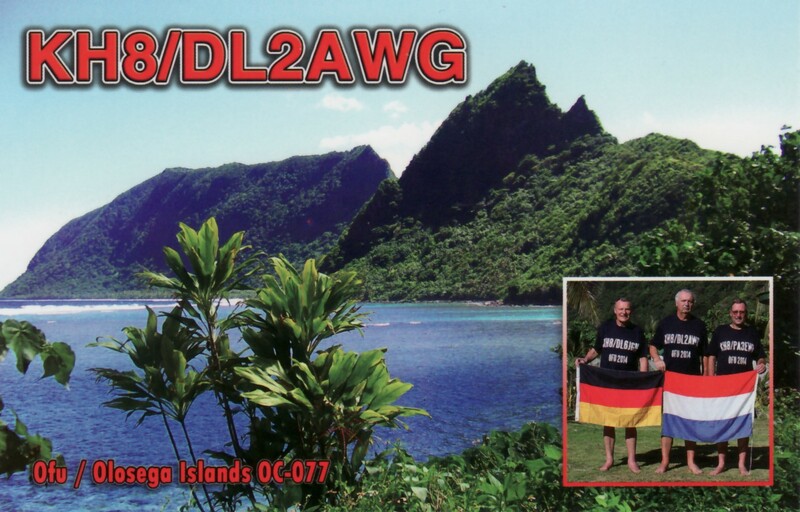 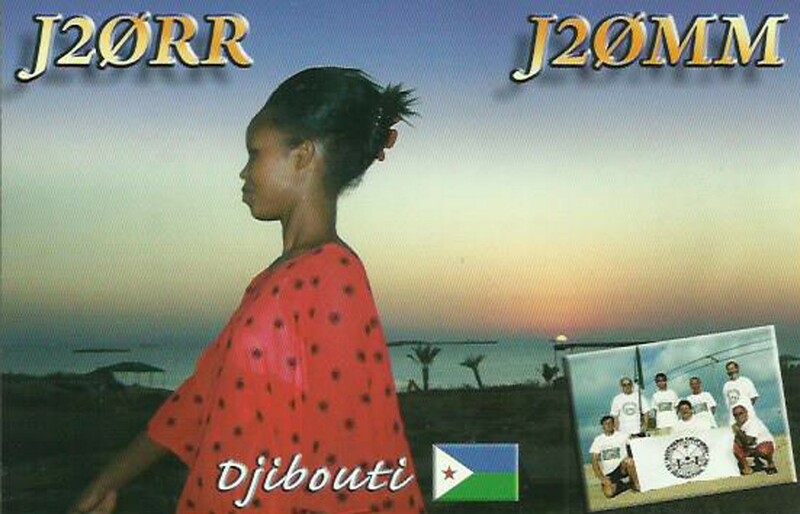 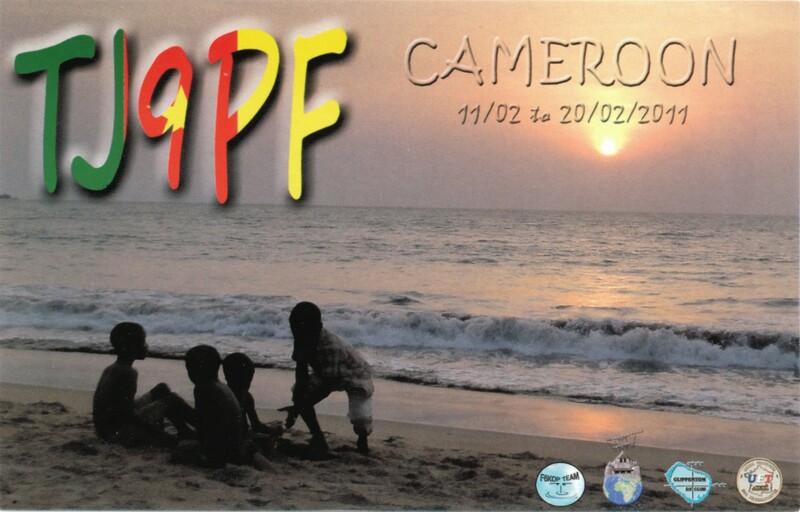 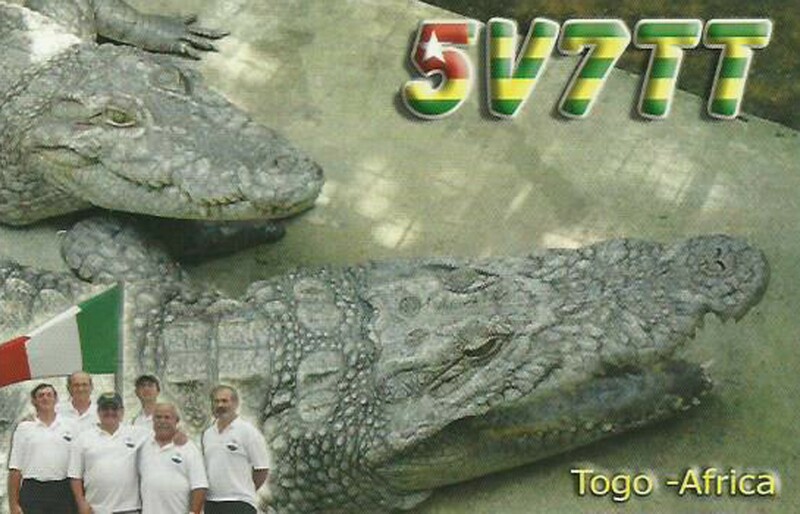 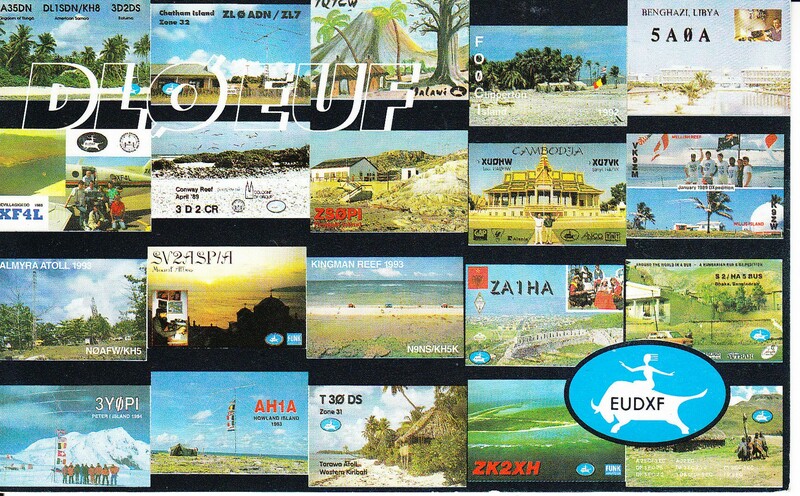 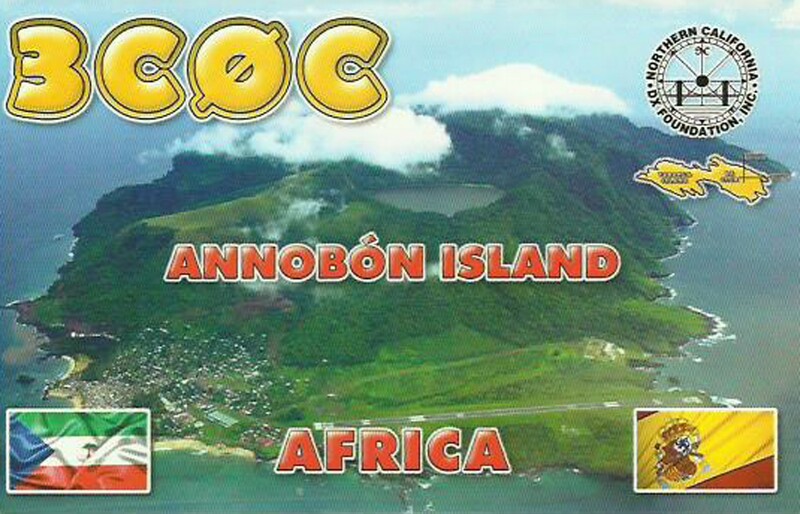 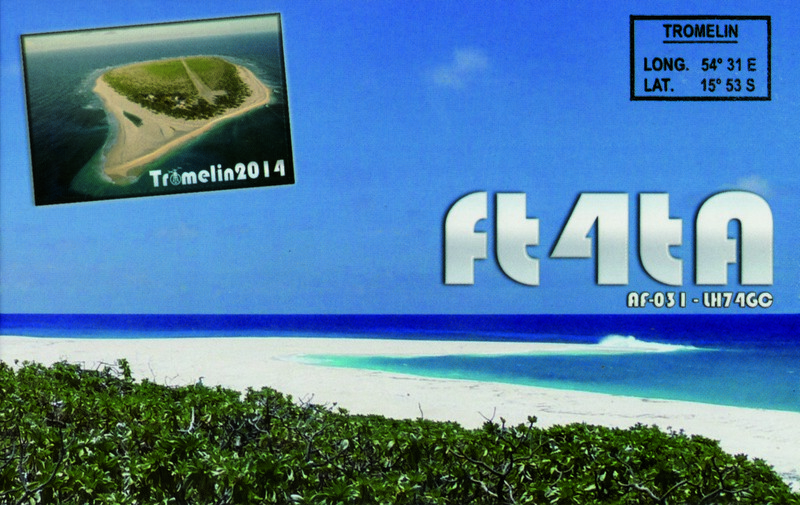 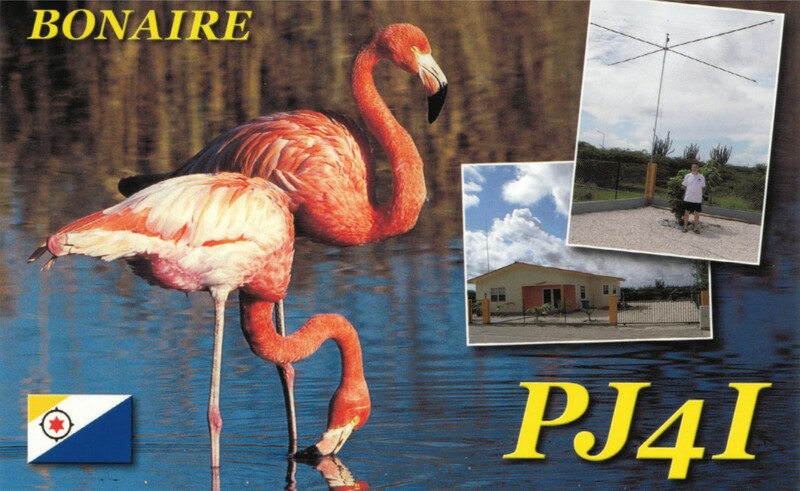 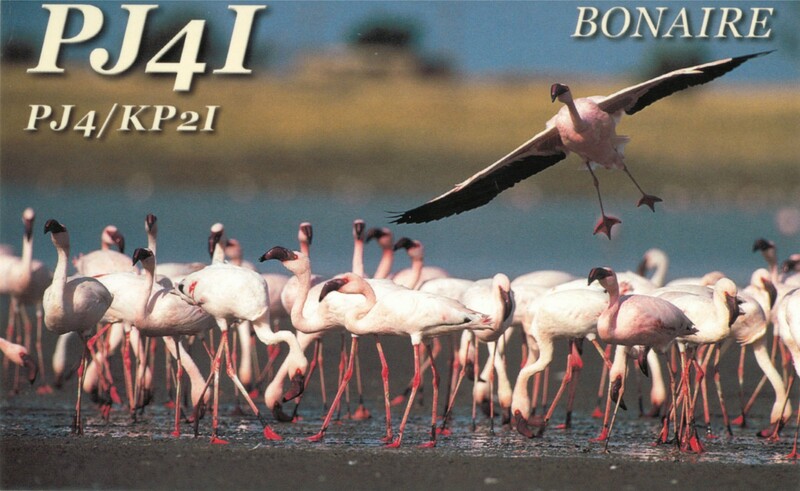 Consideration for the QSL card printing will happen in a very short period. 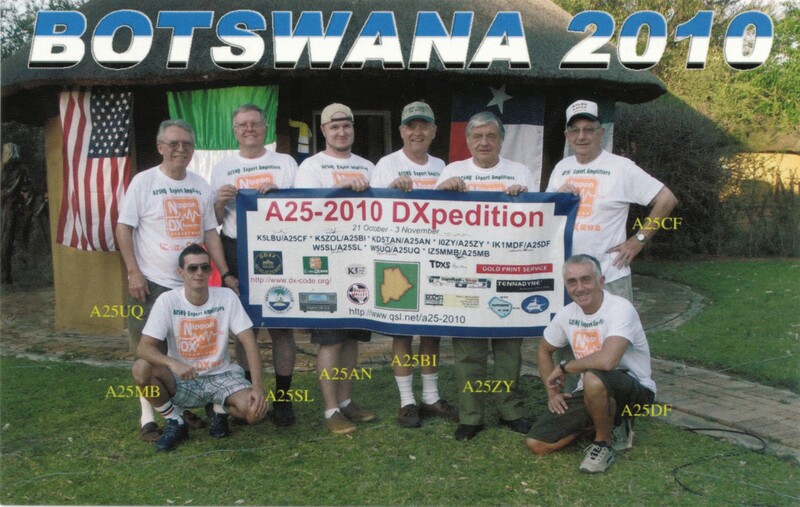 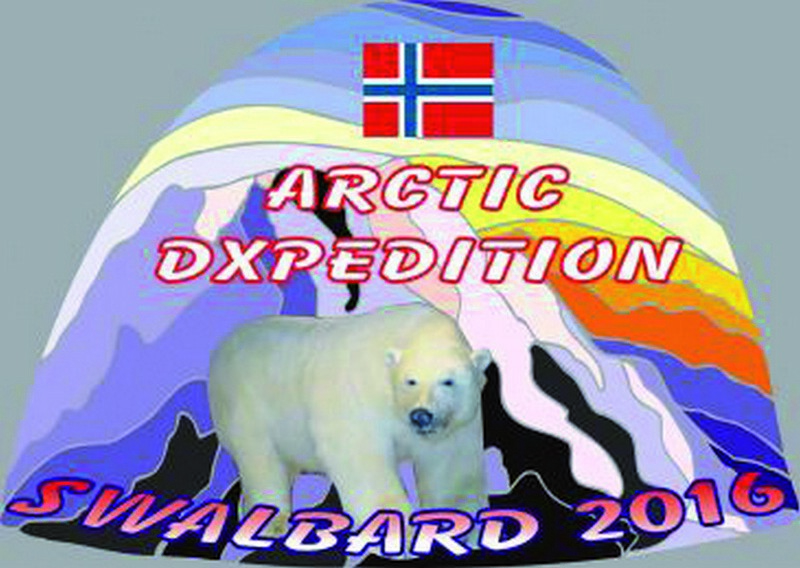 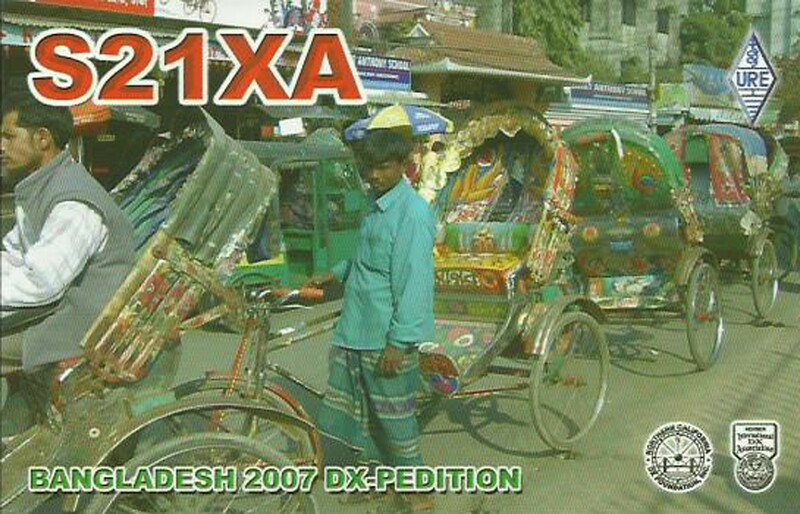 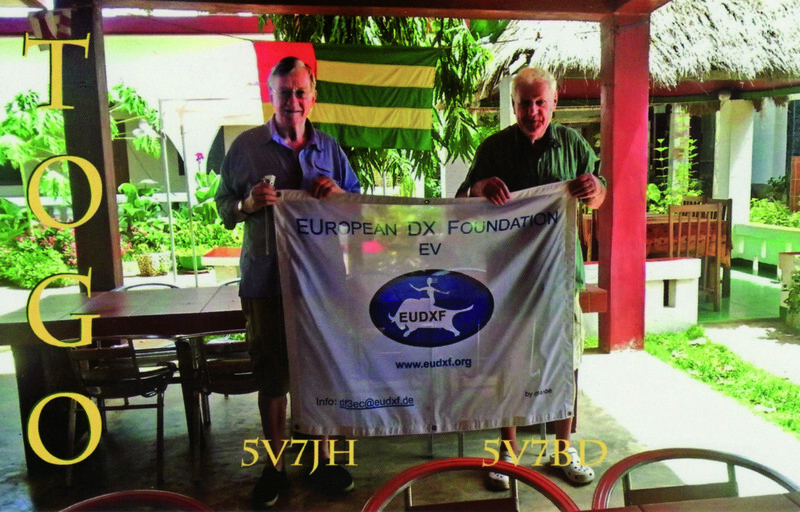 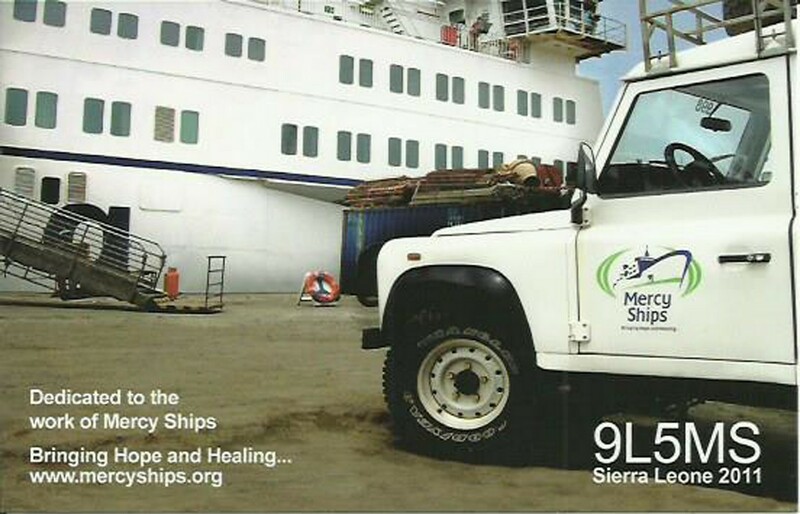 We appreciate your previous pledge of support and hope that the European DX Foundation is appropriately displayed as a Foundation/Club supporter of the Mellish Reef 2014 DXpedition. 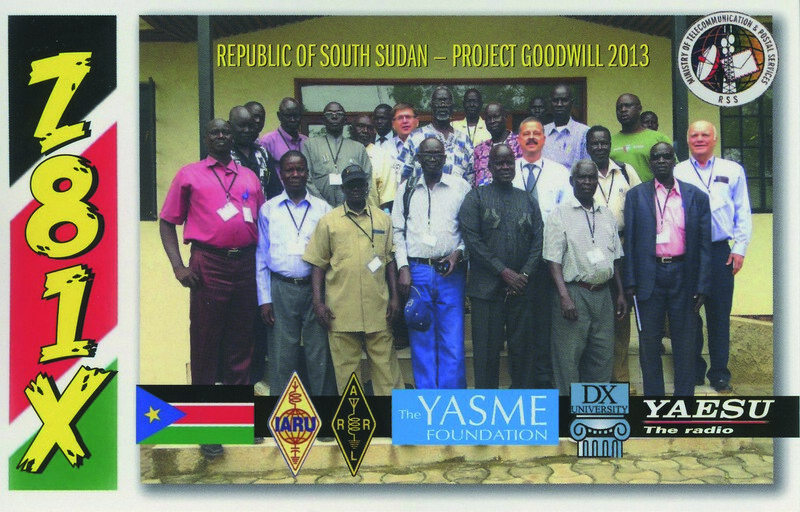 Thanks for your previous pledge of support.